Soldotna, April 4, 2017—The Senate Finance Committee proposed a 5% cut to education funding, creating an additional deficit hit of $5.29 million to the KPBSD. Plus, the 5% links to a second cut of $1.21 million by reducing the maximum allowable contribution the Borough may contribute to KPBSD, thus the cuts could total $6.51 million. But, you can speak up now to tell our legislators why a cut this large will harm children, and the future of our youth and communities. Cutting education by 5% to solve the state fiscal crisis hurts classroom success and innovation, our youth, and future generations. 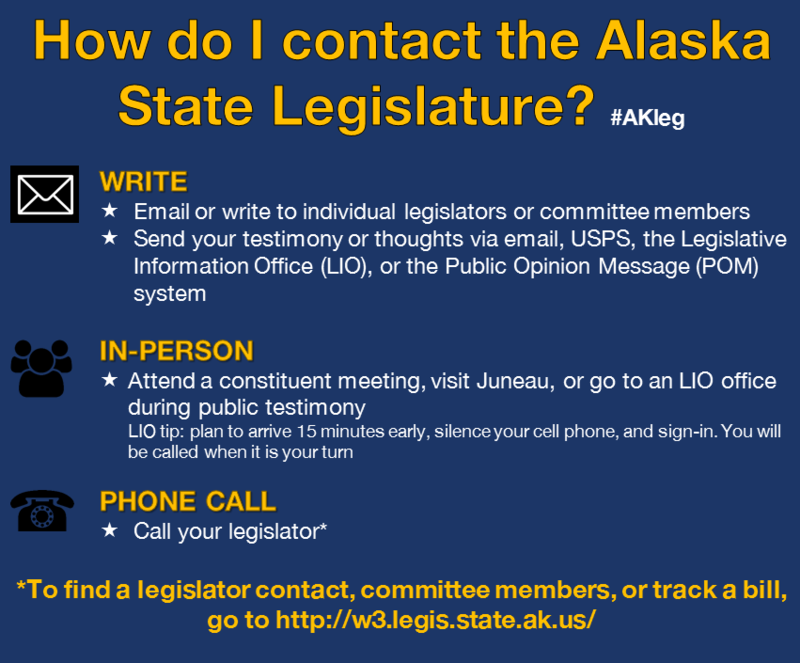 Therefore, this week, please call, write, testify, or speak face-to-face to Alaska Senators, and your local legislators. What is one simple way that your KPBSD school has made a difference to you or your family? How are innovations in the classroom preparing children for their future? How did your KPBSD public education prepare you for your current work or career? Please help propel the quality of education forward through a request for status quo education funding, and a viable solution to the state fiscal crisis. Today, please take two minutes to tell the Alaska Senate why you believe education funding should not be cut so drastically, this late in the session. KPBSD believes every child counts. Give your perspective in person, by telephone, via email. Click to find legislator contacts. This entry was posted on April 4, 2017 at 11:05 am. You can follow any responses to this entry through the RSS 2.0 feed. You can skip to the end and leave a response. Pinging is currently not allowed.